Winter is coming and with a bang! Before the air gets chilly and makes you want to snuggle up under a blanket, it’s time to bring out your woolens and warmers and face the season in style. Lest you wonder how to manage your winter wardrobe, here are a few style ideas from our favourite B-town celebrities to take inspiration from. 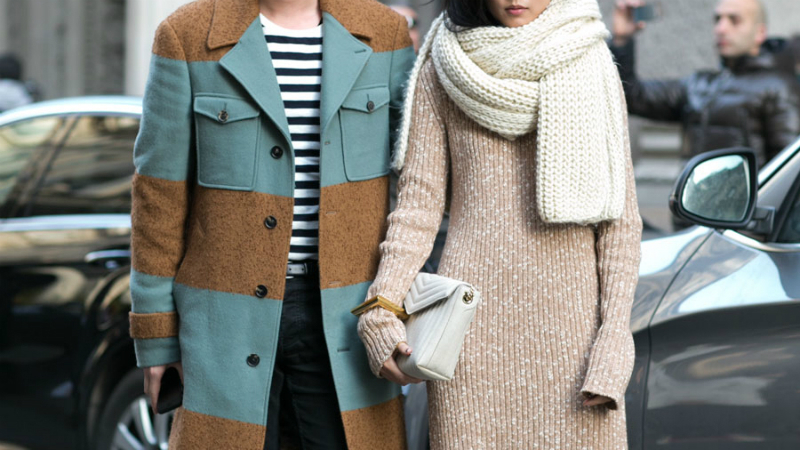 A long coat/overcoat is a winter essential, especially if you are living in the colder regions. Or wear it as a part of a 3-piece ensemble. Sweaters are one of the most colourful and versatile clothing you can sport this season. Try it in its timeless style with pants or skinny jeans. Or wear it as a dress. Go the prep school way with collared shirt, skirts, and stockings. Leather jackets are evergreen and go with almost anything. Style up your heavy jackets with coordinated boots. Try the trending trench coats with a dress or a skirt and add a little drama to your winter ensemble. Turn classic accessories like scarves, woollen caps, and hats into signature style statements. With these style inspirations to start with, you can now brace the cold weather in the most fashionable way!